Our CIRCUIT classes are going from strength to strength – so are our clients. to reach their sporting and lifestyle achievement. 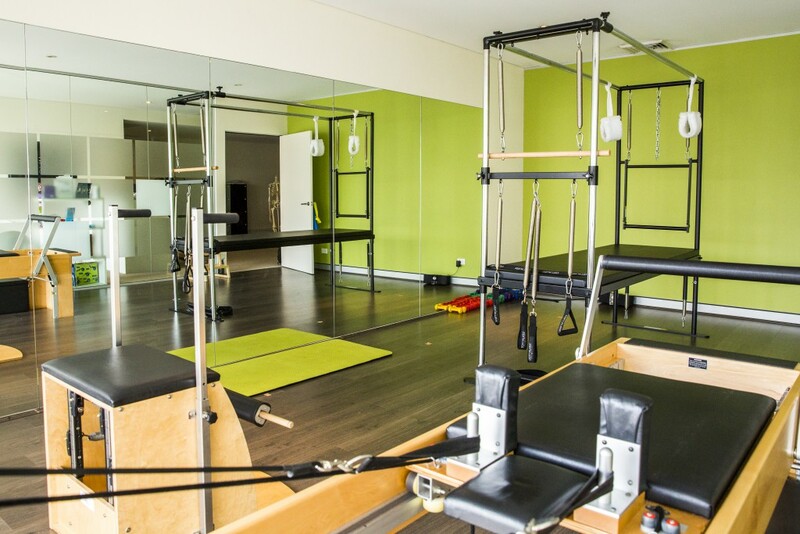 These classes are conducted on the large Pilates equipment such as the Reformer, Chair and Trapeze and are ideal for clients wanting an individual program to rehabilitate an injury, achieve an athletic goal, or are new to Pilates.